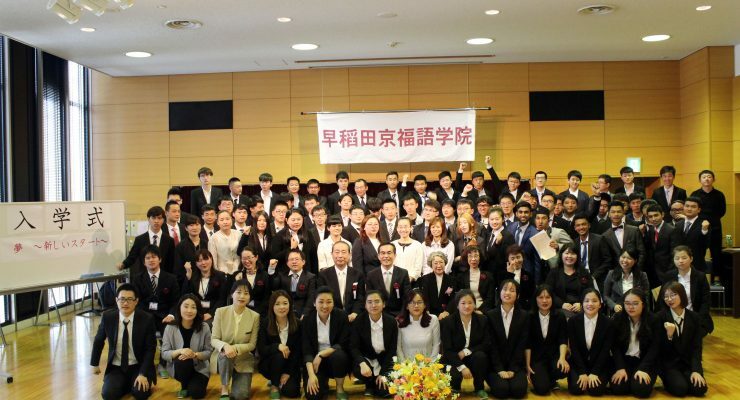 The entrance ceremony of 2018 was held on 20th April at Enoki Town Center. More than 80 students joined our school this year. Everybody wore uniform. The principle said “Never forget the beginner’s humility.” She also played tell-fortunes card game with new students. All of the new-coming students announced their dream, though being nervous. Let’s do our best towards a dream from now on.